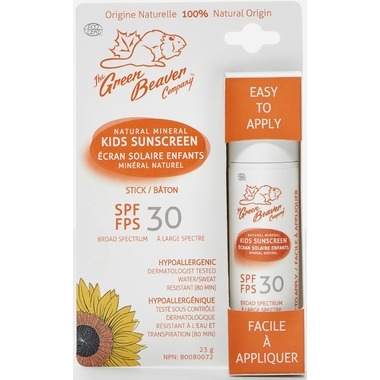 Green Beaver has transformed their natural kids sunscreen formula into stick form! Infused with Canadian-grown organic raspberry and naturally-sourced zinc oxide, this latest development provides your family with a reliable sunscreen option that is also rich in natural antioxidants and non-irritating organic ingredients. 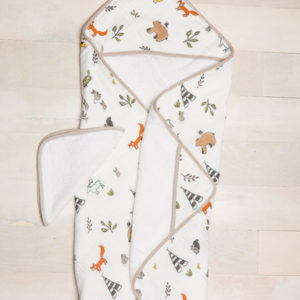 Tested and proven to ensure it’s the safest sunscreen for kids there is. Use a sunscreen touch up to ensure you don’t get burned by the sun or harsh chemicals.